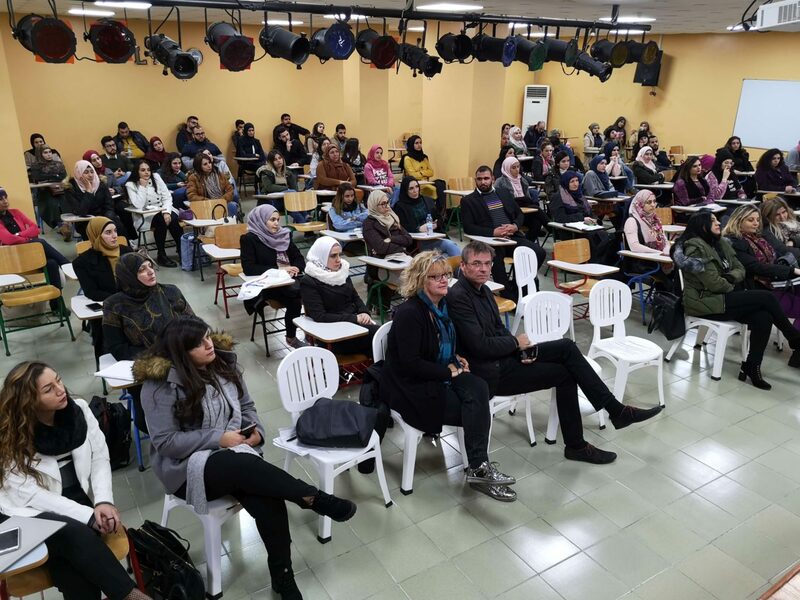 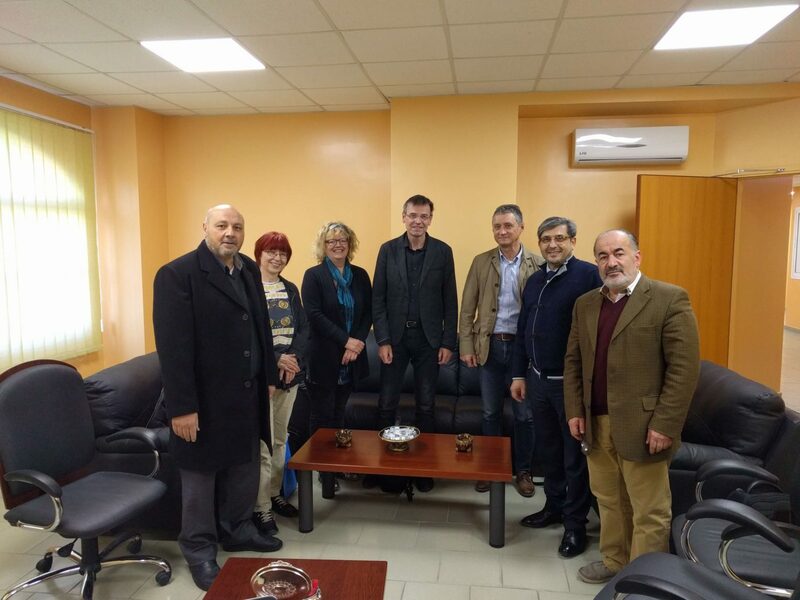 In the days from 12 to 17 January 2019 and in the framework of Erasmus+ mobility for training, professors of ISSBS visited the Lebanese International University. 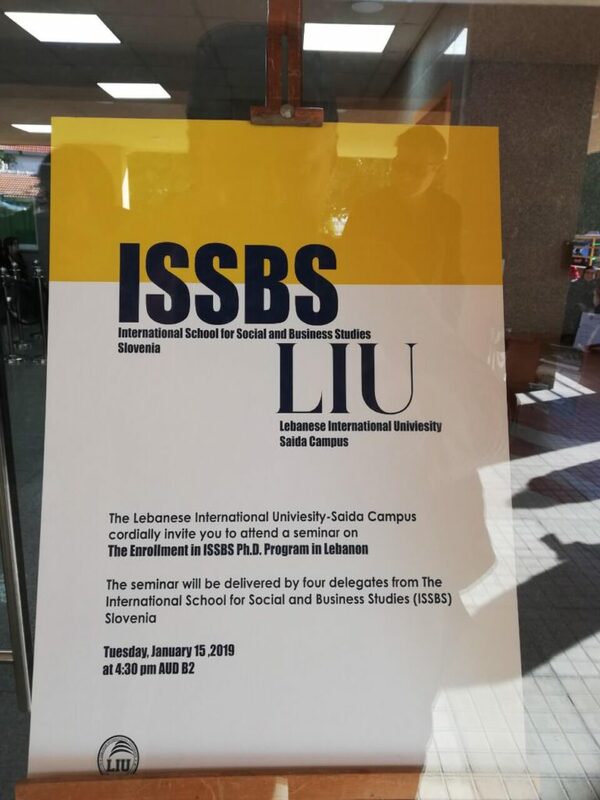 The main objective of the training was to present the postgraduate study programs of ISSBS, which are carried out in English for foreign students. 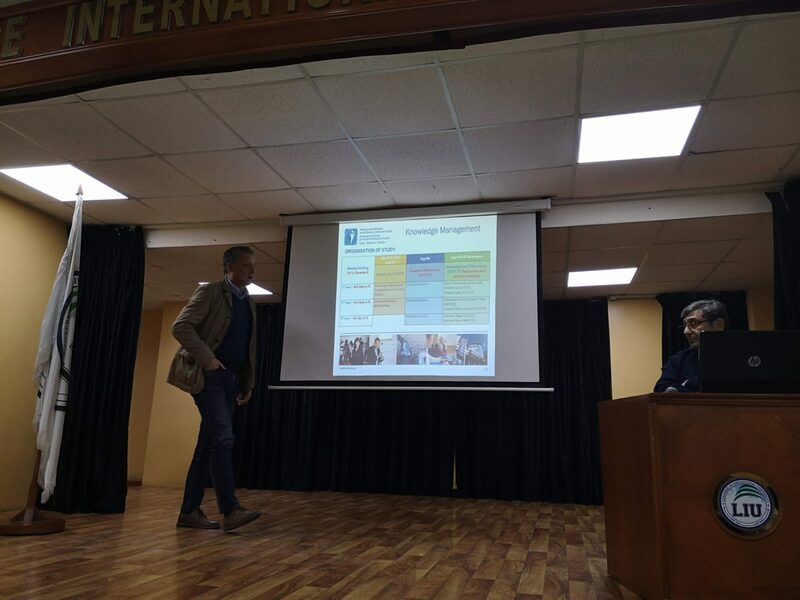 The presentation was performed by dr. Dušan Lesjak, dr. Valerij Dermol and ms. Alenka Dermol. 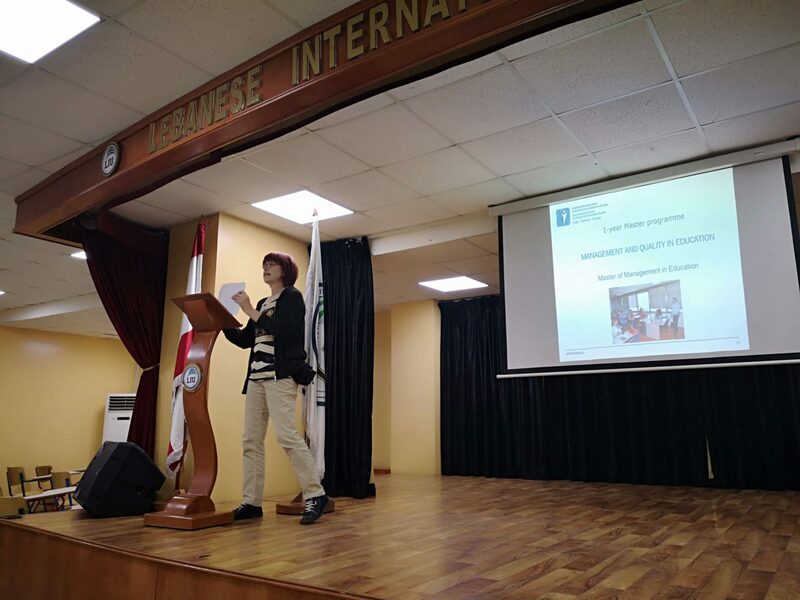 The programme Management and Quality in Education was presented by dr. Nada Trunk Širca. 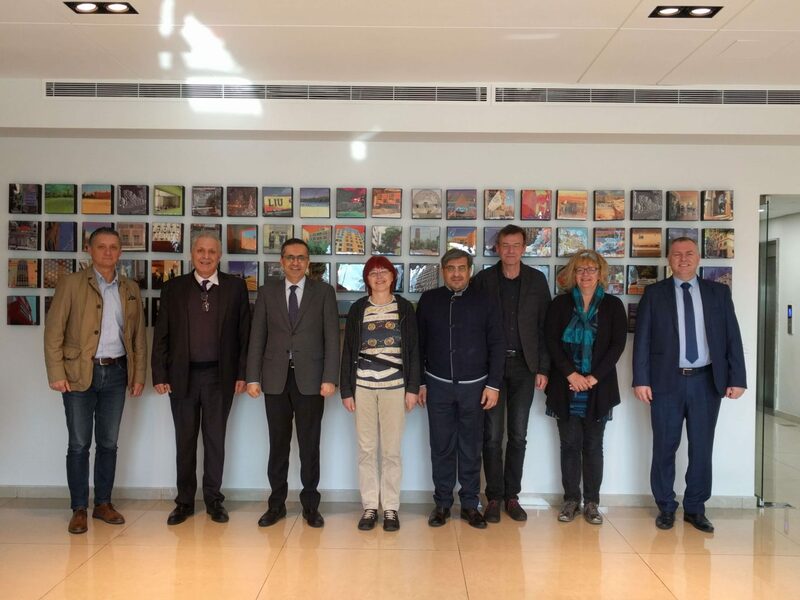 As part of the mobility, the professors of the ISSBS met with the leadership of the university, discussing the exchange of ideas and future cooperation for the period 2018-2020 (2021).